Unless you live very close by and are able to just visit for the day, any trip to Walt Disney World involves staying somewhere. In my opinion, staying on property is the only way to go. There are more than 25 uniquely themed resorts on property, with prices to meet everyone’s budget. Deciding where to stay can be overwhelming, to say the least! That’s where Pinterest comes in. 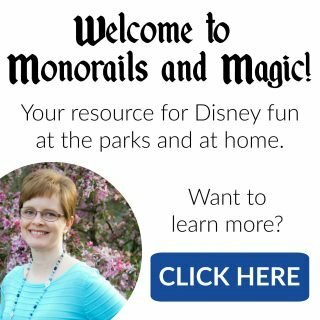 There are many Disney bloggers with fabulous Pinterest boards devoted to the Walt Disney World resorts. I’ve found six of the best to share with you. I have included links to everyone’s main Pinterest page for you. Be sure to check out all of their other fantastic Disney related boards while you are there. They are a great source of information! 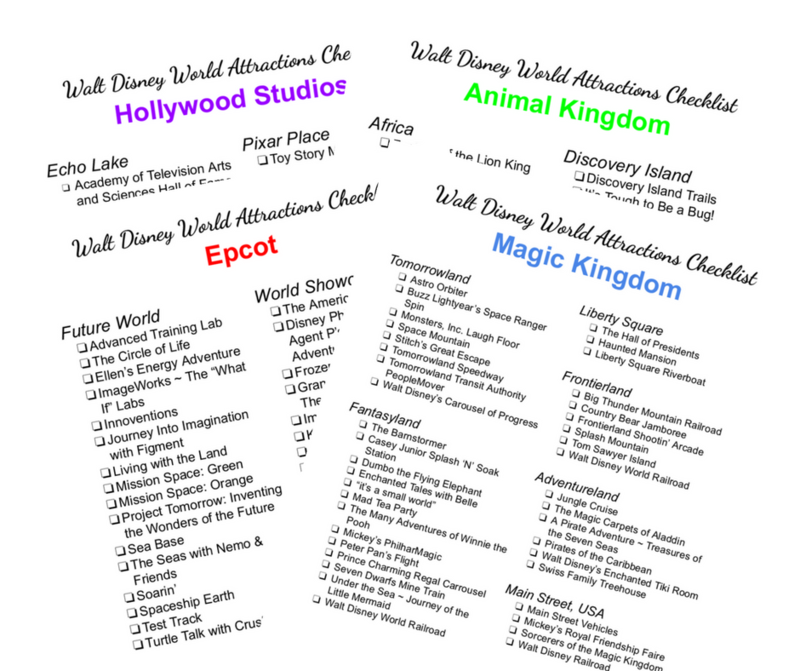 Follow Mouse on the Mind’s board Disney Resort Hotels on Pinterest. 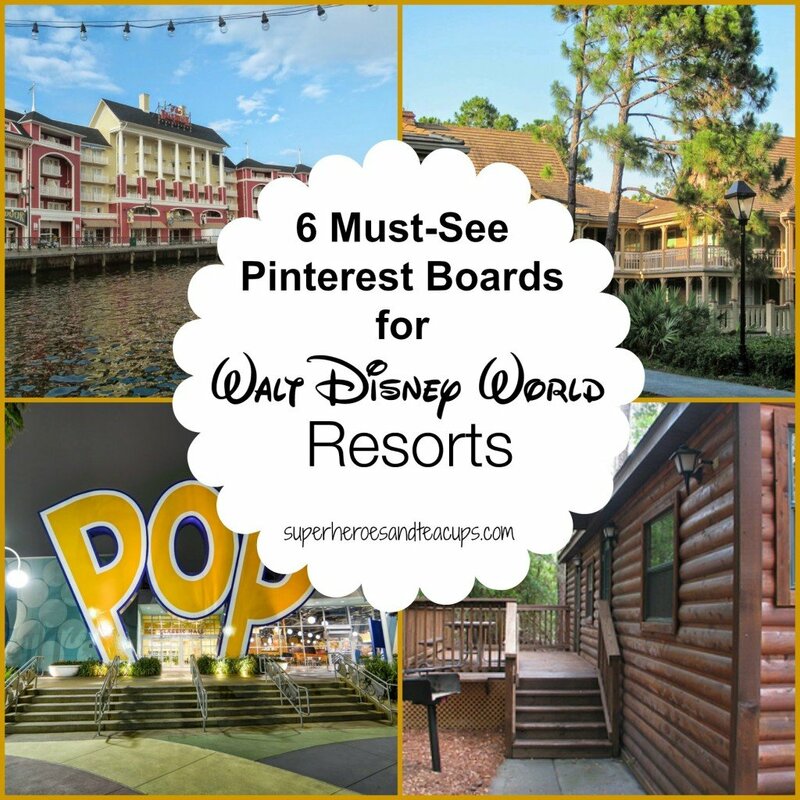 Follow Great Walt Disney World Tips’s board The Disney World Resorts on Pinterest. Follow The Blogorail’s board Disney Resorts on Pinterest. Follow Deb, Focused on the Magic’s board Favorite Resorts on Pinterest. 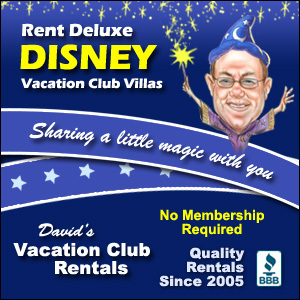 Follow AllEars.net’s board Disney Resorts on Pinterest. Disney’s Boardwalk Inn, Port Orleans Riverside, and Pop Century photos courtesy of The Blogorail. Thank you for pinning my post! 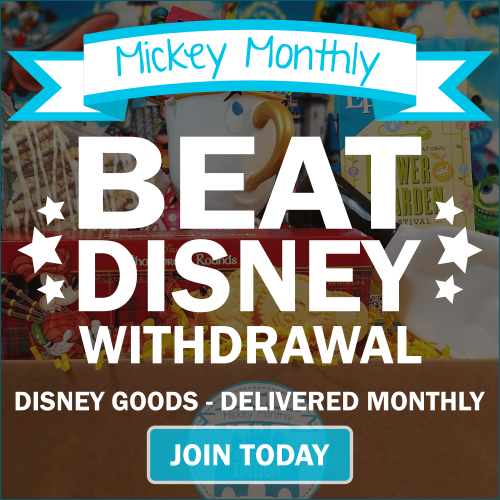 I hope it helps someone planning a trip to WDW.